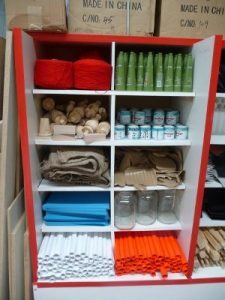 Where else can you get discount craft supplies that are also eco-friendly? 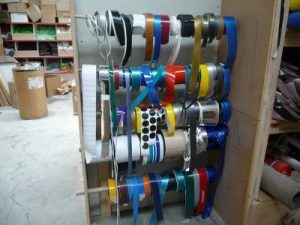 At Resource Rescue, you can save on the cost of your art and craft materials while using our materials. Resource Rescue Inc. is a non-profit organization which collects rejects, seconds and factory offcuts for distribution to the community. Whether you are a school, kindergarten, small business or individual, our centre in Bayswater will cater to your needs and provide you with all of your school art supplies. 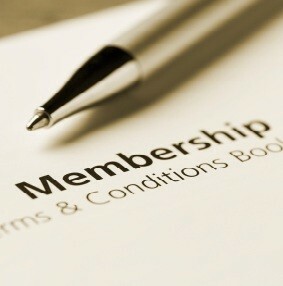 Get a Membership online in just minutes! 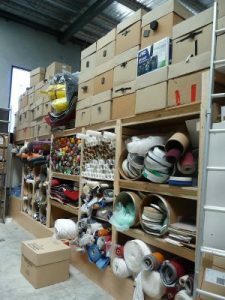 Our community-run re-use store in Bayswater is brimming with high-quality, unique, cheap art supplies that you can use for arts, craft, education, small business, theatre, home renovation, design or anything else you like. We feel very passionate about providing you with a large variety of affordable resource materials and educating you on the benefits of re-using to recycle and reduce. Browse through our vast selection of products here! 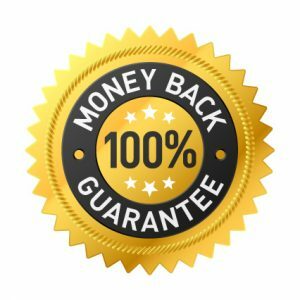 At Resource Rescue Inc. we encourage you to re-use materials; we believe in educating the community in how to reduce landfill, and we hope to support the cause by supplying industrial and commercial discards, off-cuts and over-runs at a very low prices. Our aim is to continue to reduce waste and to encourage the creative and innovative use of resources. It’s really simple! You just come in, select the materials you need and we’ll sort it all out for you at the front desk. Come in today and enjoy browsing our store for all your discount craft supplies.